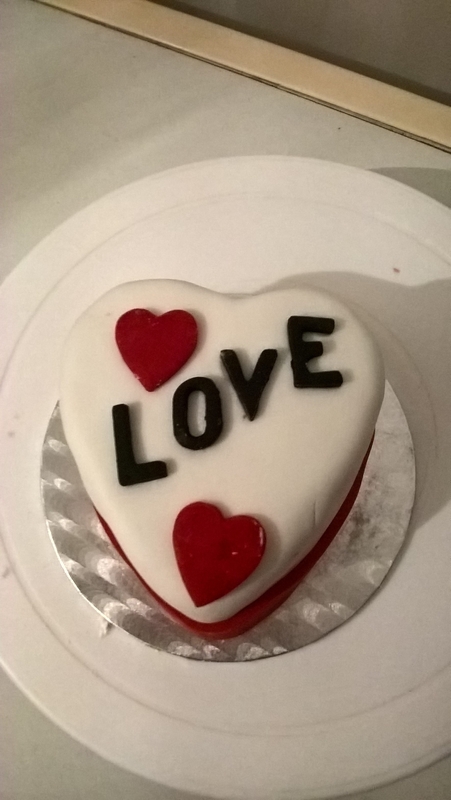 A heart shaped cake for Valentines Day. 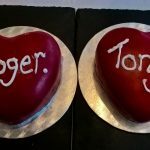 You can choose the flavour of the sponge, and you can choose between red or white icing! 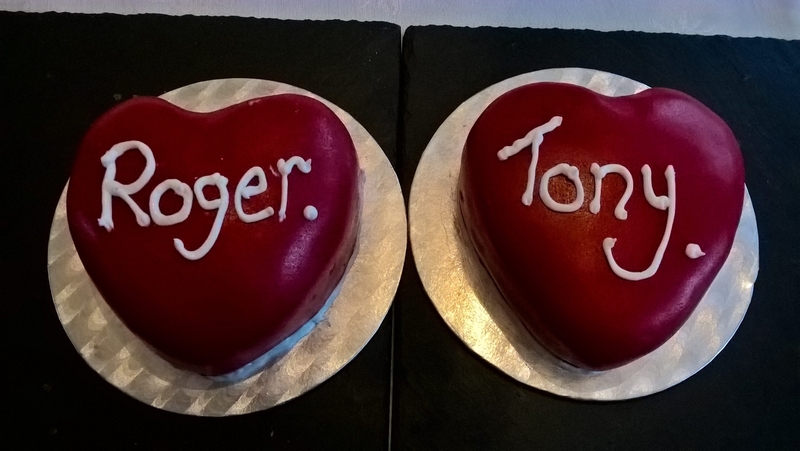 The cake can be iced with a personal message or the name of your loved one. A perfect (and delicious) gift! 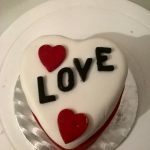 All Valentines Day Gift Cakes are just £5.00 each! Please click here to place an order or send a message via Facebook. Visit this item’s page for more photos!